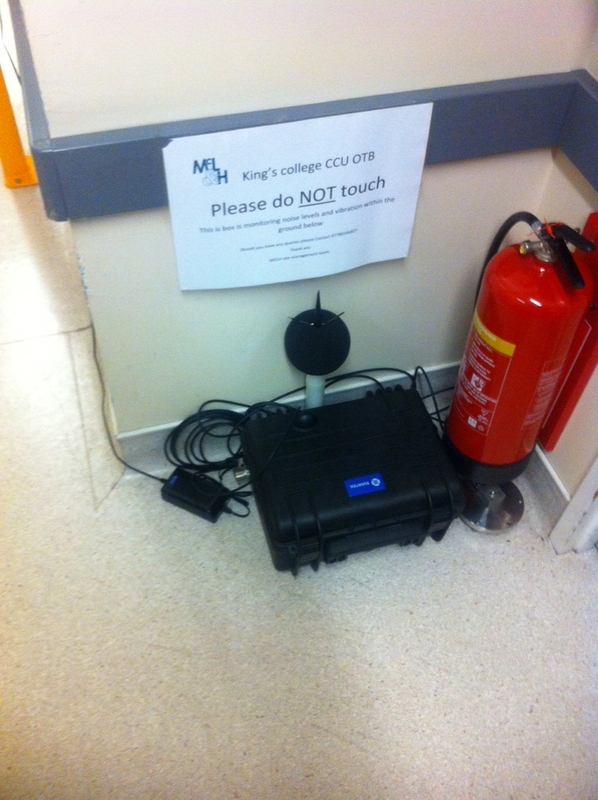 When 24-hour real time measurement of noise and vibration levels was required by construction company McLaughlin & Harvey for a building project at Kings College Hospital, three SV212 portable environmental vibration and sound monitoring stations from Svantek were considered the best solution. McLaughlin & Harvey's Tom Irving said: "As part of our contractual obligation with Kings College Hospital, the noise and vibration associated with the construction project needed to be very tightly managed. It required 24-hour real time monitoring of both surgical and external environments." The Svantek SV212 stations were chosen because they were the most competitive, efficient and accurate way of monitoring noise and vibration on site. McLaughlin & Harvey also liked its robust, compact design. Advanced trigger and alarm functions alert when limits are exceeded plus data can be easily accessed and downloaded for inclusion in monthly reports.